Reach the World Next Door is more than just a clever name, it is a reality of Divine origin and practical strategem.Through Reach the World Next Door, PMC members have the opportunity to participate in the Great Commission without leaving the country! Indeed, missions at home has taken on an entirely new dimension! Political and ethnic conflicts around the world the past three decades have resulted in a phenomenon Seventh-day Adventists are uniquely positioned for, but largely unprepared to handle. More than a century of Adventist foreign mission activity and the resulting international church growth means that not only are God's children fleeing as refugees, but among them are our brothers and sisters, fellow Seventh-day Adventists, who have experienced the worst life has to offer! God champions the plight of the poor, homeless, and orphans. Reach the World Next Door GROW Group does just that. We've had a wonderful time with refugees from Burma, the Congo, and Iraq. It is our experience that when Adventist Churches in North America facilitate the transition of our international brothers and sisters from refugee to citizen they, in turn, meet the needs of others in their language/cultural group, both here and abroad. This helps to open the door to discipleship we could never accomplish. November 29, 2014 roughly 23 participants from AU/Berrien Springs area worshipped and visited Tedim speaking Chin and Karen speaking refugees in Grand Rapids. 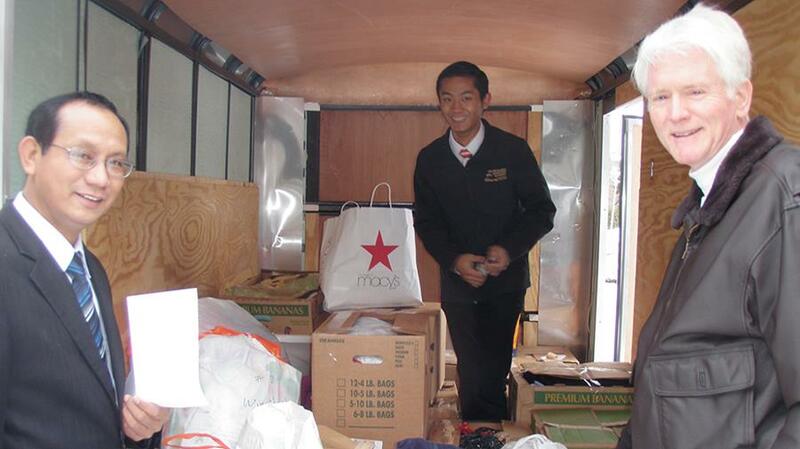 We delivered a trailer load of food, clothing and toys to homes and apartments. December 5-7, 2014 about 40 participants from AU/ Berrien Springs area stayed in refugee homes, worshipped with and visited Mizo and Burmese speaking refugees in Indianapolis. Several seminary students who participated said that experience forever changed their ministry perspective. January 17-18, 2015 Two PMC members worship and stay with refugees in Ft. Wayne, help install smoke alarms and enjoy the cultural celebrations of Karen New Year. February 28, 2015 Fourteen GROW Group members visited refugees from Congo and Burma in Grand Rapids, then ate with and participated in worship services with Tedim speaking Chin. March 14, 2015 Twelve GROW Group members stayed with, visited, and worshipped with Mizo, Congolese, Karen, Iraqi and Burmese speaking refugees in Indianapolis. Several hundred pounds of clothing, food and toys. Those visited included a Muslim who loves Jesus and two widows whose husbands have died since arriving in the US this past year leaving them in a foreign country with children to care for. 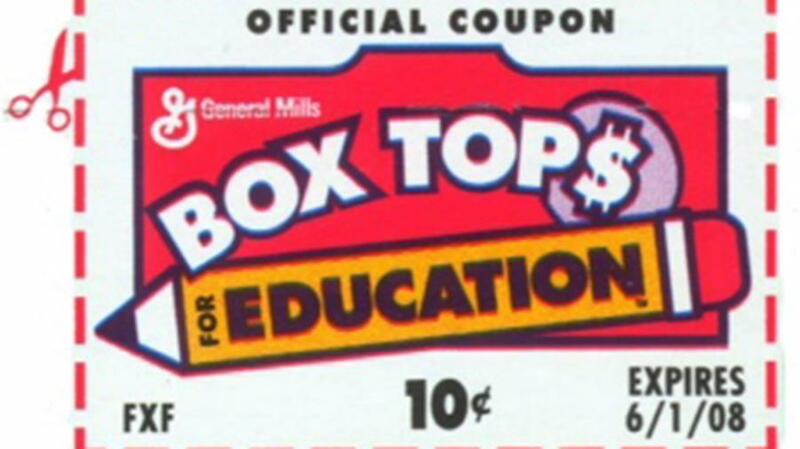 Box Tops (BT) are on products that we normally buy, like Kleenex, Old El Paso, Betty Crocker, Green Giant, Pillssbury, Progresso, Scott Tissue General Mills, Hanes, Hefty, Land O'Lakes, Ziploc, just to name a few. Each one is worth 10 cents. Collecting BT is a great way to earn money for Ruth Murdoch without having to buy anything extra, which is wonderful for college students who might wish to get involved! The funds that we collect through BT go to a variety of things but last year they were used for PE equipment. We are a small school so we don't receive a lot of BT, we have currently earned half of our $1,000 goal. To help fundraise all one has to do is tear off the BT from your purchases, place them in a bag and bring them to the front desk at PMC. We will collect and count them, then send them off every couple months to Box Tops for Education. There, they are re-counted and a check is sent to Ruth Murdoch for the equivalent money. Getting more people involved in collecting BT would benefit our school greatly! We could buy supplies, and anything that God wants us to do with the funds! On Tuesday, April 21, there will be an anointing service at 7 p.m. in the PMC sanctuary. If you would like to be anointed for physical, emotional, social or spiritual healing, you are invited to participate in this ancient prayer for healing (read James 5:13-16). Teams of pastors and elders will pray with you and anoint you. 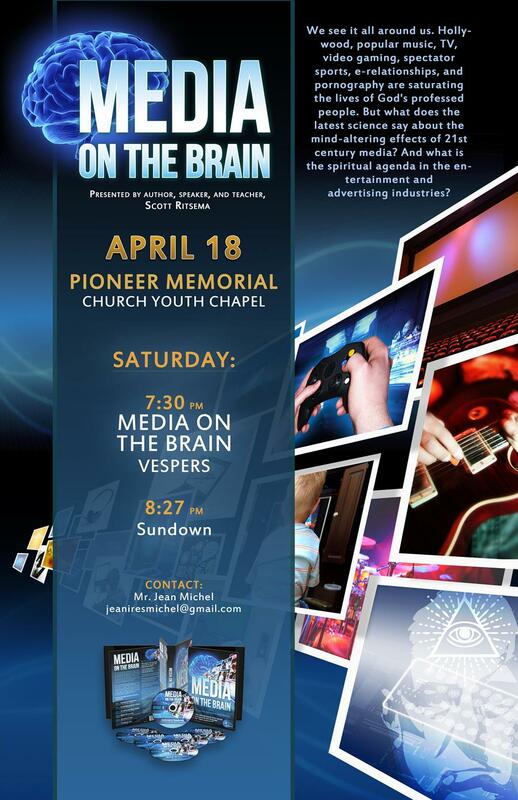 Come alone or bring a friend to join you in this short but deeply meaningful experience. “. . . by His wounds we are healed” (Isaiah 53:6).